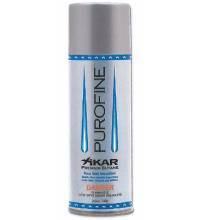 Buy and earn 53 points valued at £0.53. 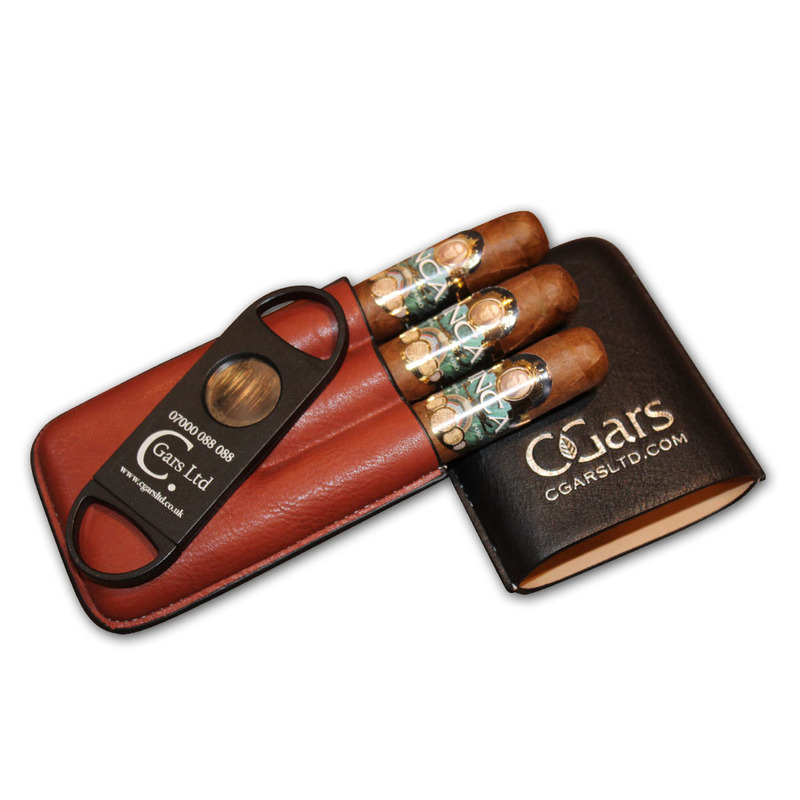 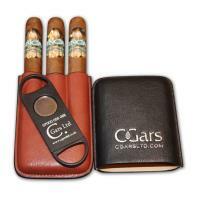 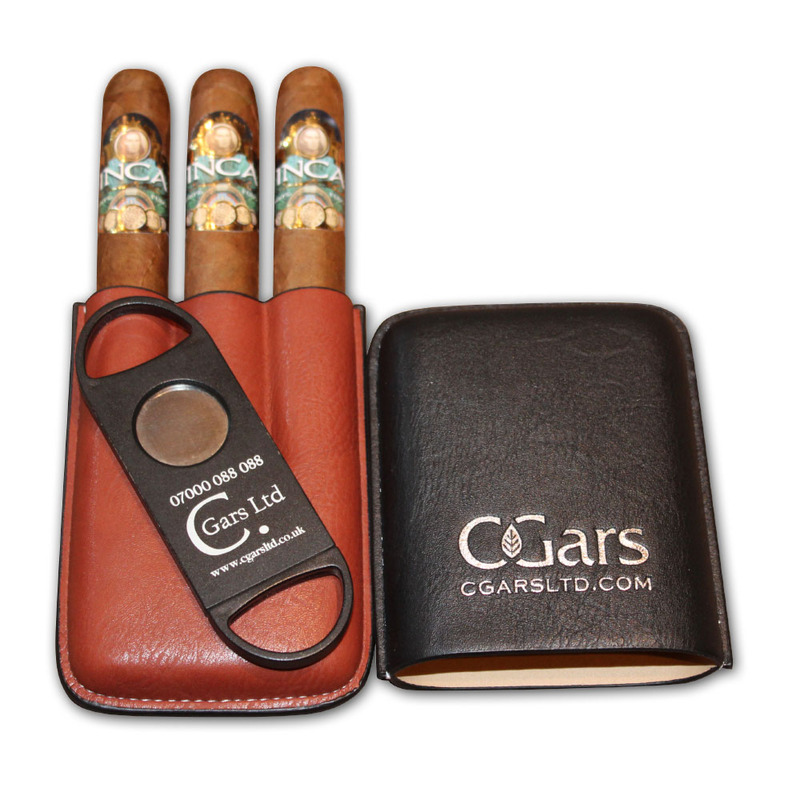 Exclusive to Cgars Ltd, our firm leather cigar case that fits single cigar up to 60 ring gauge. 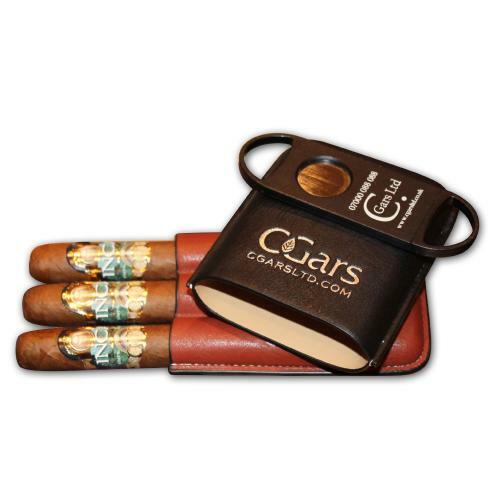 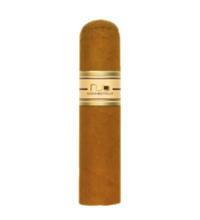 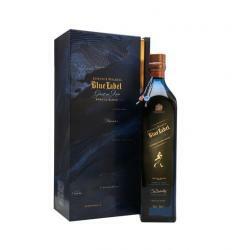 Suitable for cigars such as Cohiba Siglo VI, Partagas Serie E no 2, any Churchill or Double corona size, as well as new world cigars of Toro or Double toro size. 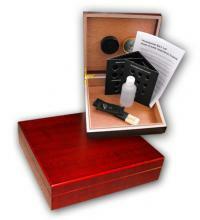 Supplied in a white presentation box. 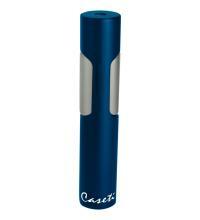 Can extend up to 8” (20cm).